Russian Ammo plinks for less. Hey, I'm not talking Cold War violence... I mean, plink all day long with your Nagant! 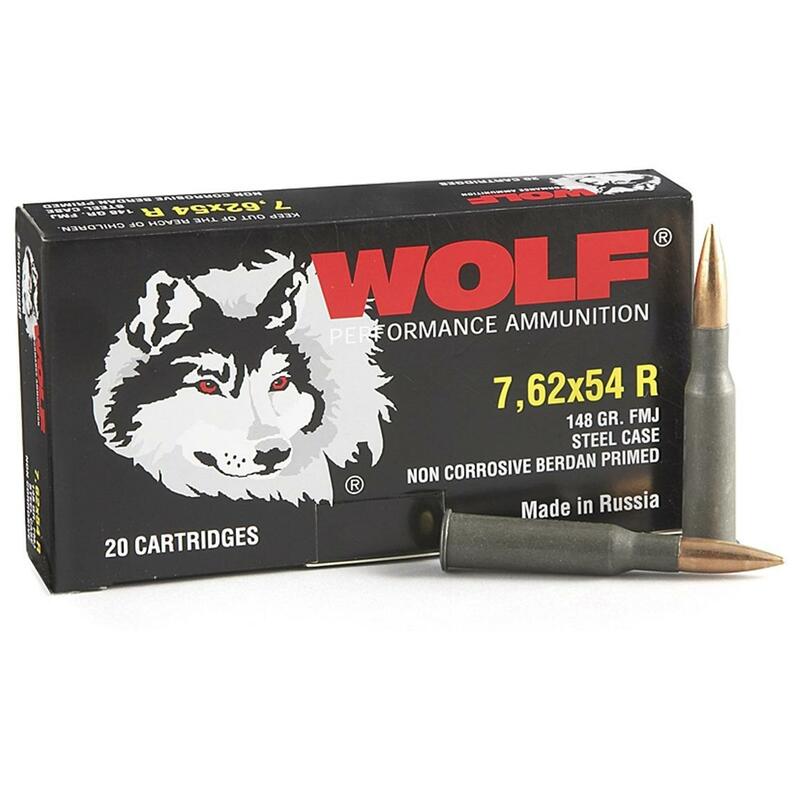 This brand-new manufacture 7.62x54 Russian Ammo is dirt-cheap with this volume-buy price. 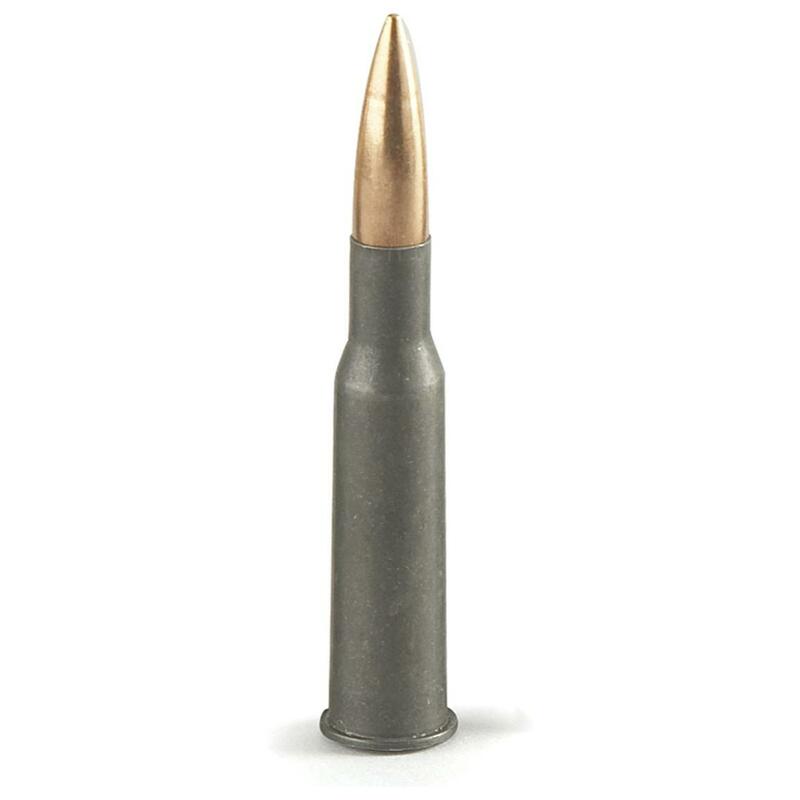 Full Metal Jacket 148-grain rounds pack a respectable 2,785 FPS muzzle velocity and 2,548 ft / lbs. muzzle energy. Perfect for gravel-pit shooting and soda-can bouncing. Bimetal bullet and steel case, Berdan primed, non-reloadable. Fire in your order today! Steel-case Ammo at a STEAL.